The consequences of extractive industries on economic, environmental, and social sustainability must be considered by decision-makers. Each sector must be held accountable for the impacts it has on Western Australia, now and in the future. 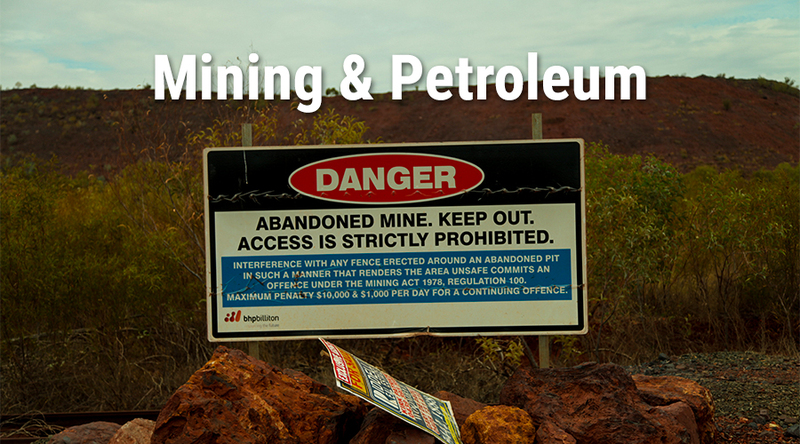 The extractive industries are based largely on non-renewable, common-property resources located on crown land. They are also a major greenhouse gas emitter, with mining contributing to 20 per cent of net emissions in Australia. As such, there is an immediate need to move away from dependence on these industries. Together, we must move towards sustainable production practices, and the use of renewable and sustainable resources. strong advocacy with the Federal Government to change laws and policies which hurt regions. 1. beneficiation - the removal of impurities from an ore in preparation for refining. 2. the precautionary principle - where there are threats of serious or irreversible damage, lack of scientific certainty shall not be used as a reason for postponing cost-effective measures to prevent environmental degradation. 3. fracking – the extraction of all forms of unconventional gas by hydraulic fracturing involving the pumping at high pressure, water and sand down the well. 4. FIFO - fly in fly out. 5. virgin resources - newly processed raw materials containing no recycled materials.